Porcuprints » Porcuprints Show at NECC Friday and Saturday! Home » Porcuprints Show at NECC Friday and Saturday! 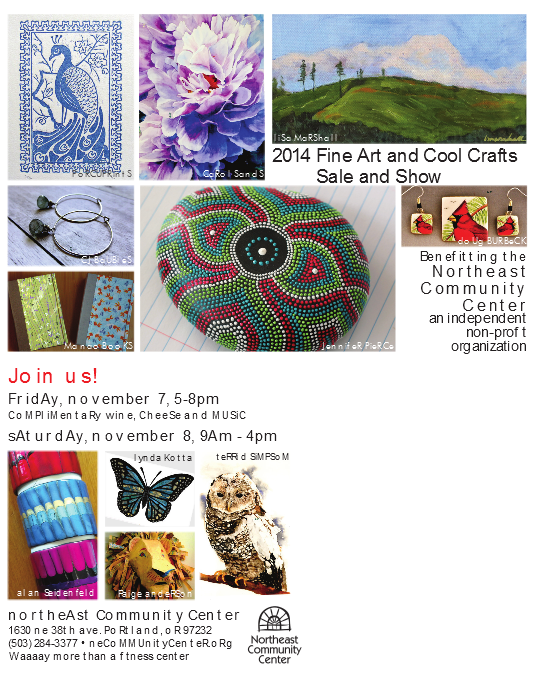 I will be participating in the 2014 Fine Art and Cool Crafts Show at the Northeast Community Center tomorrow and Saturday! Come and support the community center and check out all the cool Porcuprints stuff! ← Zodiac Featured in Etsy Treasury Today!